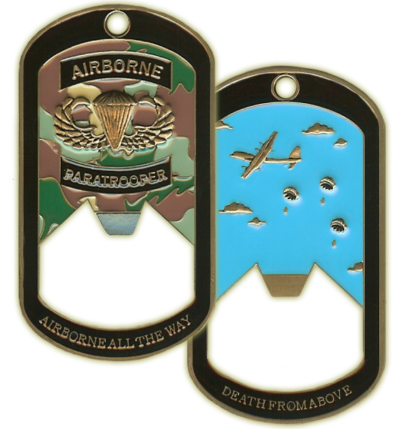 The front features the U.S. Airborne Paratrooper Wings at the fore and traditional army camouflage as the backdrop with the phrase “Airborne all the Way” presented below. 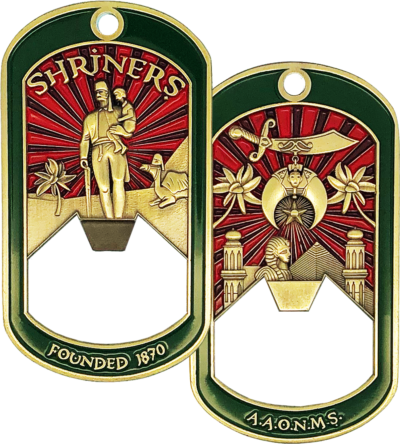 The reverse depicts a C-130 in the sky with three paratroopers jumping from the plane in an eye-catching design and “Death from Above” emblazoned below. 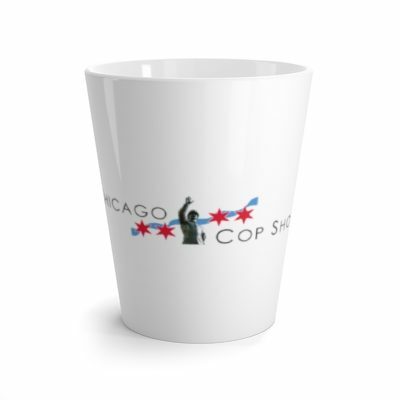 The front features the Chicago Police Department Star centered in a cobalt blue translucent enamel in an eye-catching design. 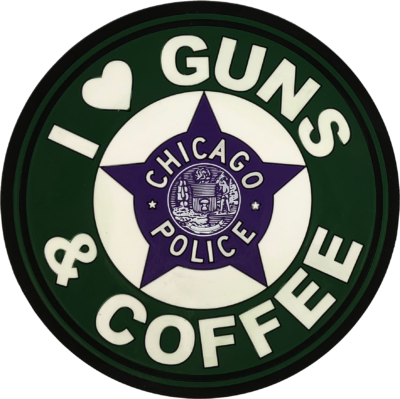 The phrase “We Serve and Protect” is presented below. 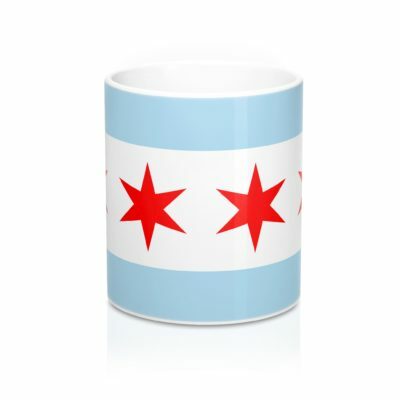 The reverse presents the classic Haymarket Statue at the fore and the City of Chicago flag as the backdrop with “Chicago's First Response” emblazened below. 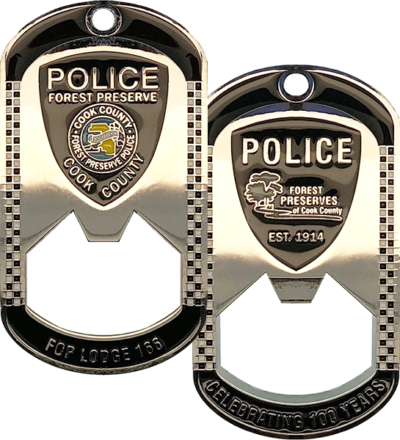 The front features the Cook County Forest Preserve Police Patch flanked by the Sillitoe Tartan “Checkerboard” pattern. 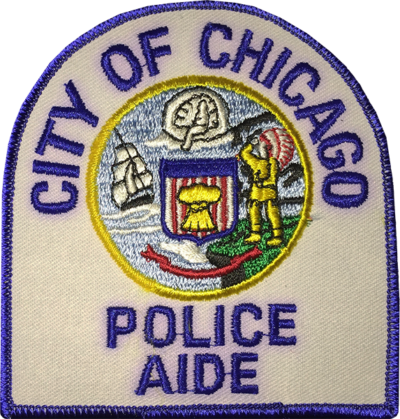 The phrase “FOP Lodge 166” is presented below. 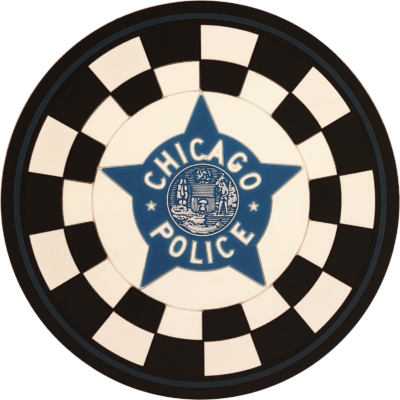 The reverse presents the Cook County Forest Preserve Police Logo flanked by the Sillitoe Tartan “Checkerboard” pattern. 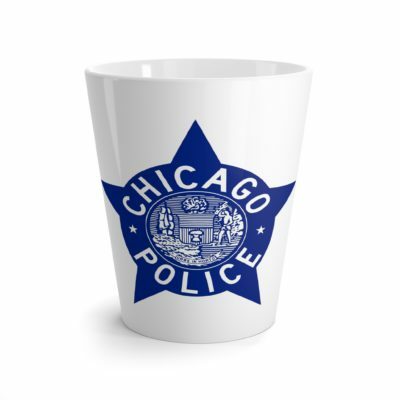 The phrase “Celebrating 100 Years” is presented below. 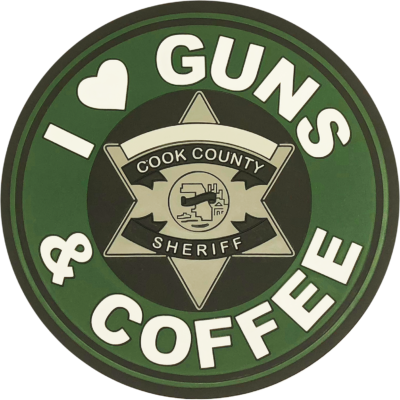 Whether you're protesting or supporting, this is the coaster for the coffee drinking shooters out there. 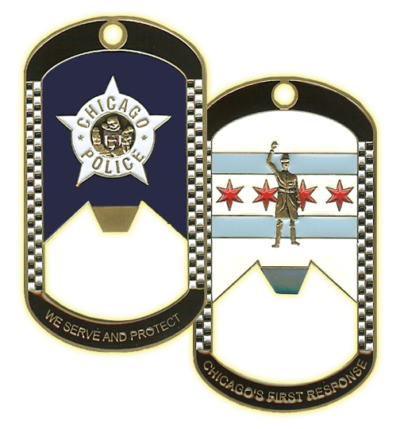 The front features a stylized design of a masonic seal custom designed by ChicagoCop.com over a checkerboard pattern as the backdrop with “Master Mason” emblazoned below. 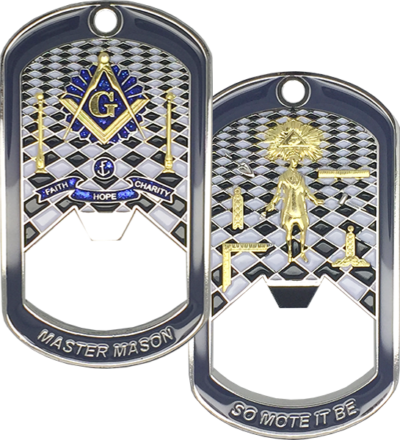 The reverse presents George Washington surrounded by working tools and a checkerboard pattern as the backdrop with “So Mote It Be” emblazoned below. 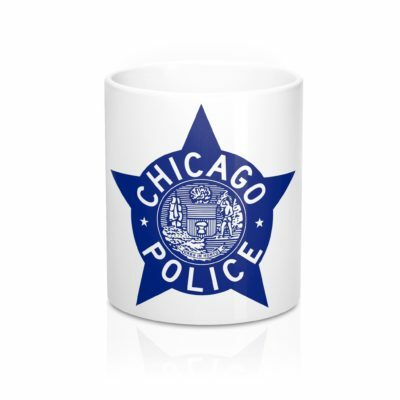 This High-Quality silicone coaster set is laser cut with a Chicago Police Star at the center and the ever popular, Sillitoe Tartan, checkerboard pattern around the perimeter. 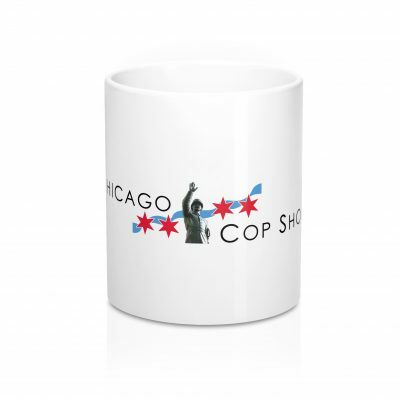 The front features the U.S. Army seal centered on a baby blue enameled background in an eye-catching design. 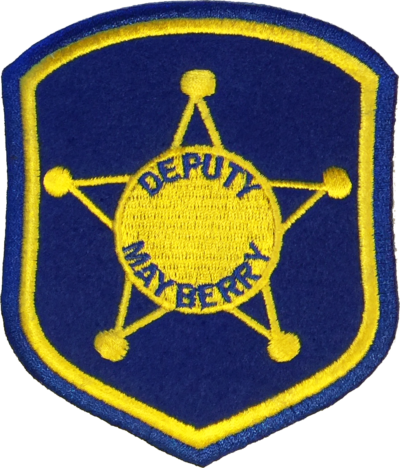 The phrase “Department of the Army” emblazened above and “United States of America” is presented below. 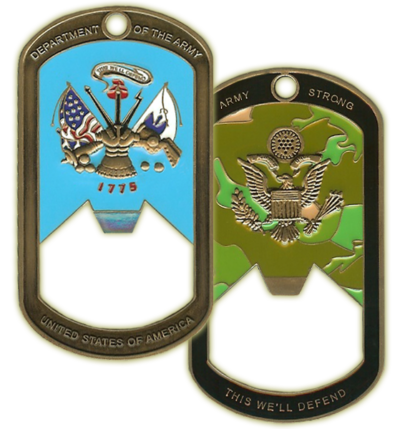 The reverse presents the U.S. Army Eagle Emblem at the fore and traditional army camouflage as the backdrop with “Army Strong” emblazoned above and “This We'll Defend” presented below. 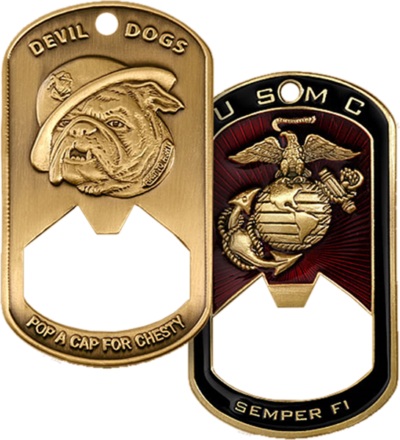 The front features the U.S. Marine mascot bulldog with the phrase “Devil Dogs” above. 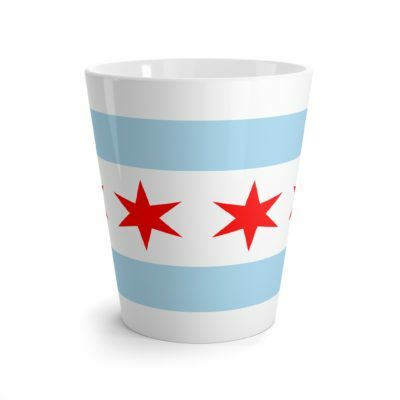 Beneath a rendering of the letters “Pop a Cap for Chesty.” The reverse has the classic Marine emblem centered in a dark red translucent enamel with radial lines in an eye-catching design and “Semper Fi” emblazened below.